This massive, iron-tipped spear was affixed to the bottom of the Delaware River during the Revolutionary War to thwart British ships intending to invade Philadelphia. 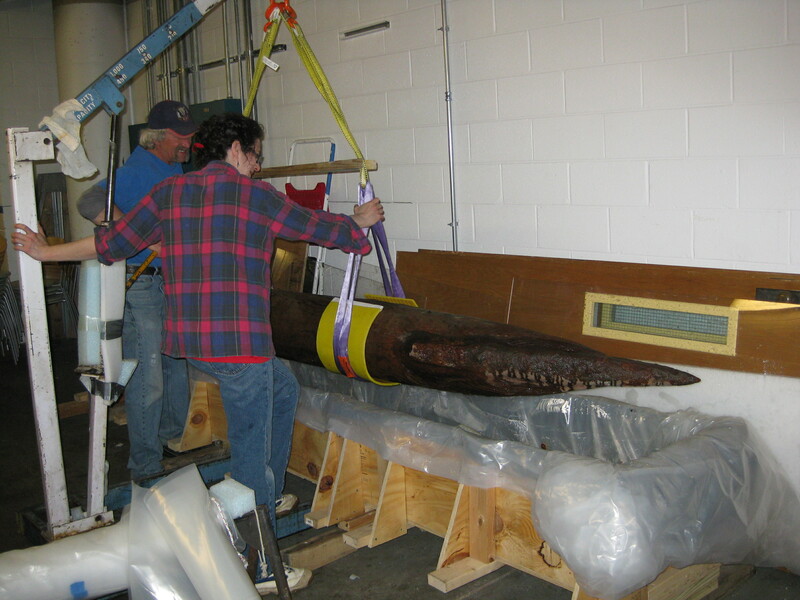 More than two centuries later, the giant spike—which was pulled from the murky depths of the river about eight years ago—is being recreated in a Drexel lab. The cheval de frise was an 11-foot-long wooden spike that, when affixed to a river bed, could puncture an unsuspecting ship. Using a CNC router tool that creates objects by rapidly carving a block of foam, students in Drexel’s Hybrid Making Lab will produce a life-size replica of the weapon, known as a cheval de frise, to help build a display in the Independence Seaport Museum. 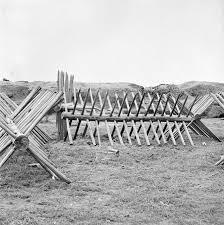 Barriers comprised of multiple sets of spikes -cheveaux de frise- were used both on land and in the water to thwart attackers. Measuring 11-feet long and weighing hundreds of pounds, the weapon is roughly equivalent to a telephone pole with a sharp metal tip, capable of puncturing the hull of a boat. Weapons like this were originally used on land as obstacles to prevent cavalry charges. But during the Revolutionary War Ben Franklin devised a way to use them for maritime defense. According to war historians, several of these weapons, known as, chevaux de fries would be attached to boxes affixed to the river bottom. With artillery fire coming from forts on both sides of the river, British boats could be forced directly into the path of the submerged spikes. 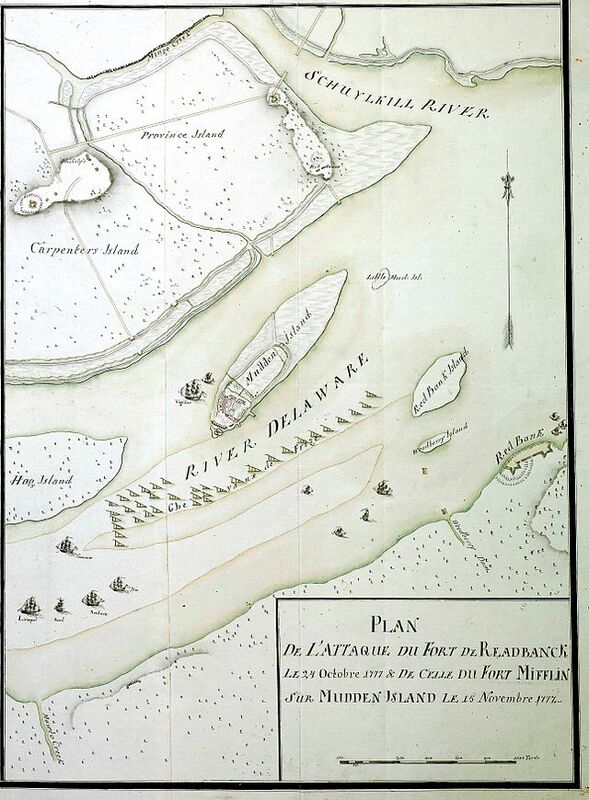 The scene probably looked something like this Revolutionary-era map, which depicts the chevaux de fries in the Delaware near the New Jersey side. 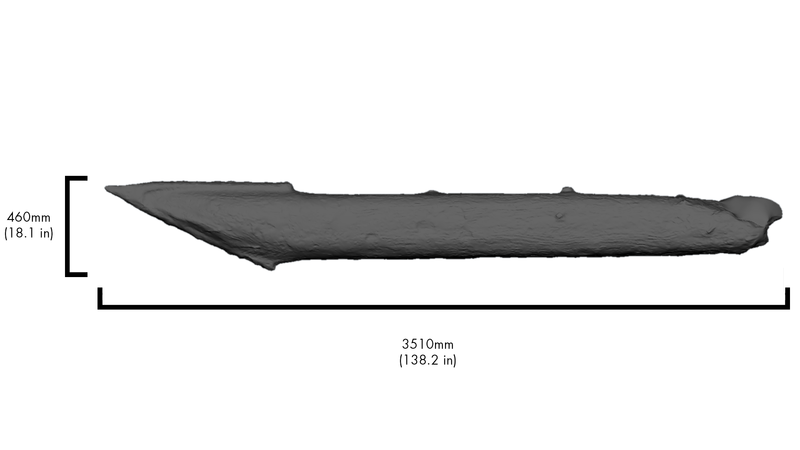 Positioned in the Delaware river near Fort Mifflin, the spear-like weapons, combined with land-base artillery, were an effective deterrent for British ships. Mark Petrovich and Colin Wagner, students from Drexel’s digital media program in Westphal College, made this three-dimensional scan and movie of the cheval soon after it was discovered during river dredging in 2007. The sheen on the animation is due to the fact that for preservation purposes the cheval needed to remain submerged in water. During the scanning process for short periods of time the cheval was removed from its tank, but needed to remain wet. As part of Drexel’s digital cultural heritage work, led by Glen Muschio, an associate professor in Westphal College, the cheval is being recreated to allow the Seaport Museum to build a brace for displaying the actual cheval later this year. Hybrid Lab director Erik Sundquist and digital media undergraduate Riley Stewart will be directing the routing process this spring. For media inquiries, contact Britt Faulstick at bef29@drexel.edu or 215.895.2617.